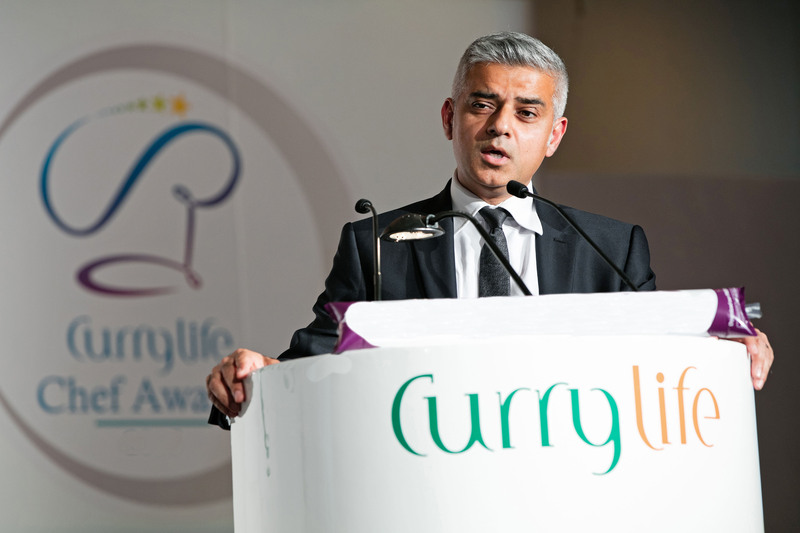 The organiser of the Curry Life Awards in London is Curry Life Magazine and Curry Life Events, which are part of the Curry Life Media Group. 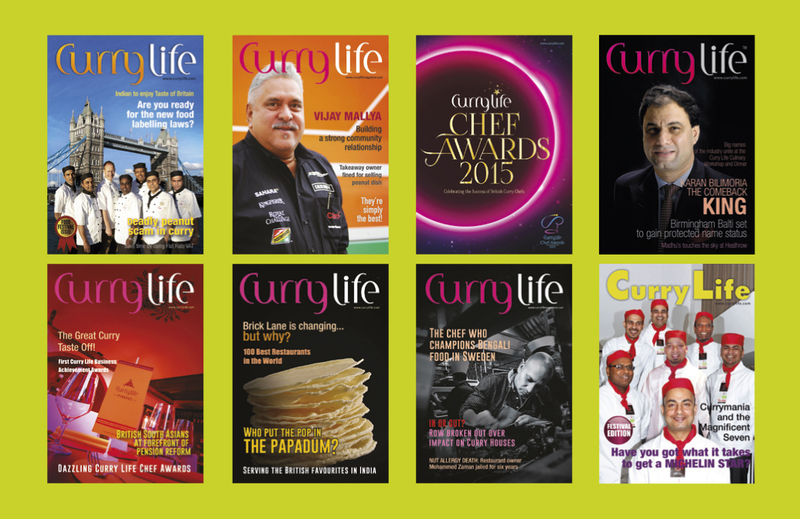 The Curry Life Magazine is a long-established voice of Curry Houses in Britain and in the continental Europe. It reaches to some 10,000 Indian, Bangladeshi, Sri Lankan and Pakistani restaurants, with an estimated readership of over 100,000. For the last 15 years Curry Life Magazine and Curry Life Events have been successfully organising Trade Fairs, Food Festivals, Business Networking Events, Exhibitions, Competitions and Awards Ceremonies in different countries, Including the UK, Spain, Italy, Germany, Sweden, Norway, USA, Middle East, Malaysia, India, Sri Lanka and Bangladesh. Since it was launched, the Curry Life is unique in giving recognition to curry chefs on a massive national scale. 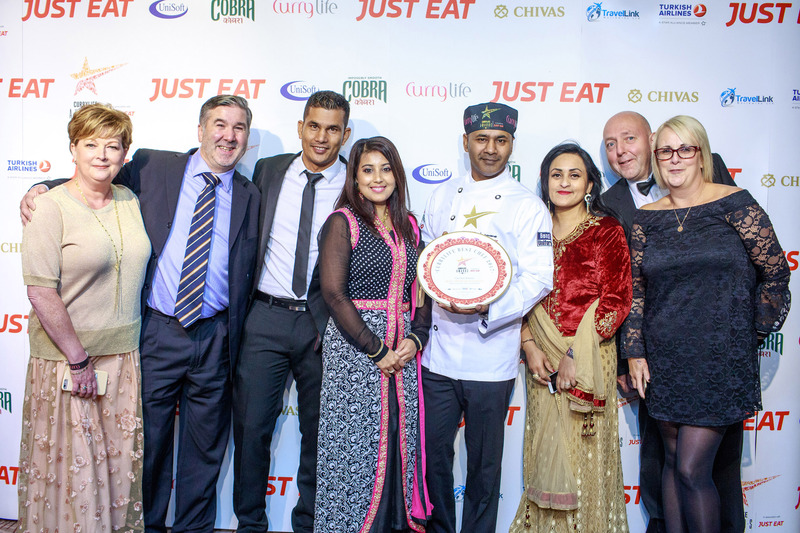 No other institution or organisation has ever recognised or promoted so many curry chefs together, like Curry Life in Britain. 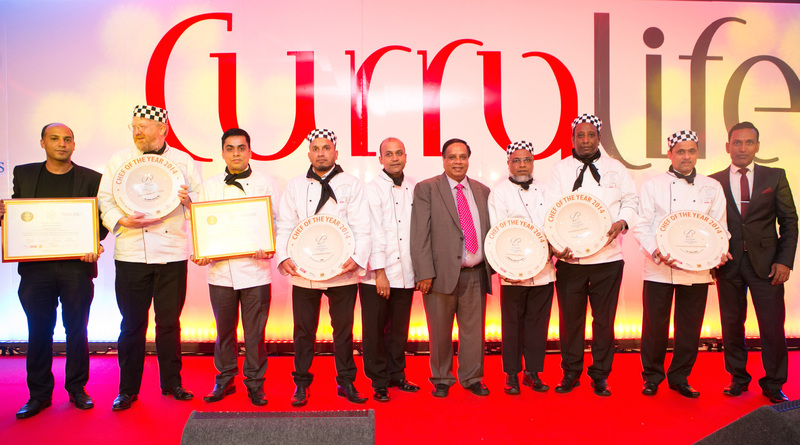 Curry Life Awards and Curry Life Culinary Workshop attract thousands of professionals from the industry to come together in annual gathering in London and other cities. ‘Taste of Britain Curry Festival’ is vital part of Curry Life Magazine’s strategy to promote, presentational, artistic and culinary skills of British curry chefs and highlight their leading role for making this food popular in the UK and beyond. Taste of Britain Curry Festival is a globetrotting event, which has over a decade promoted the best of British curry in countries as far afield as Europe and Asia. 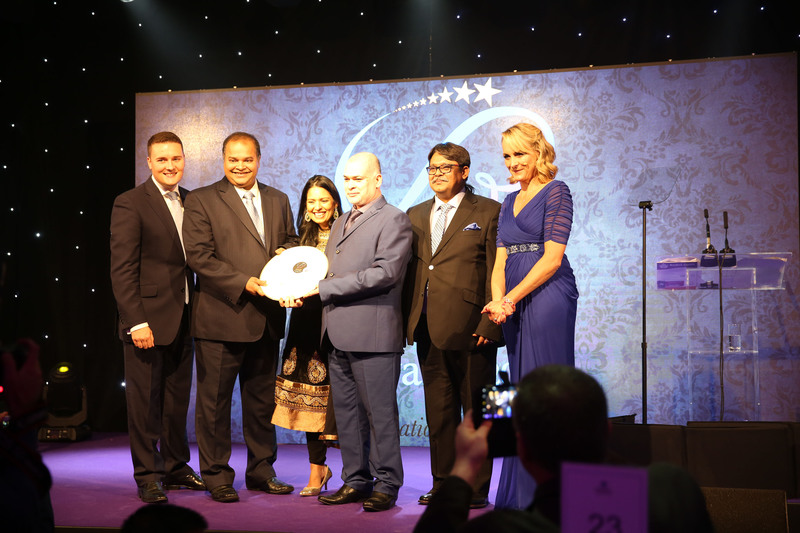 This festival has made stars of chefs by showcasing British curry brand globally.